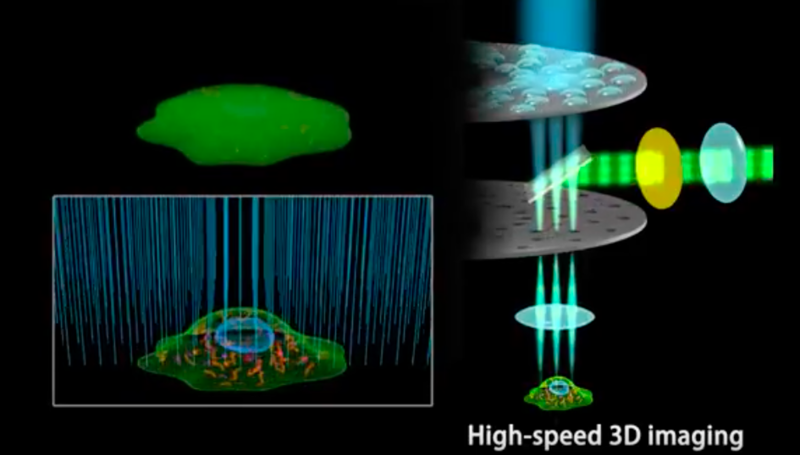 YOKOGAWA proprietary Spinning Disk technology enables fast real-time confocal imaging for applications such as high-speed 3D and long-term live cell imaging. 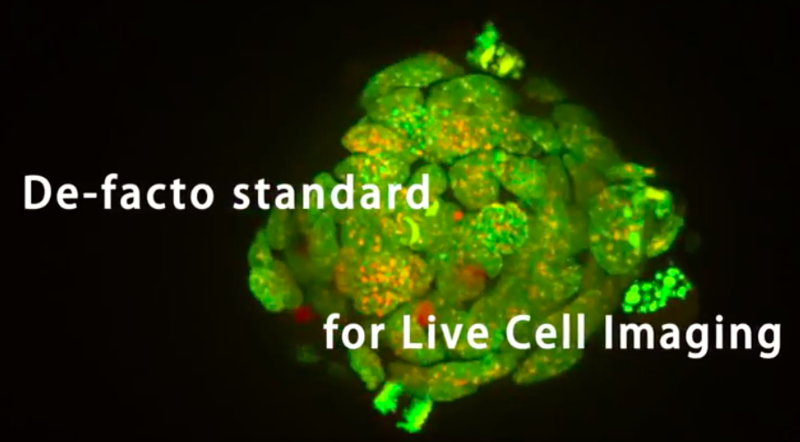 These quantifiable imaging analysis are essential tools for modern precision drug discovery. 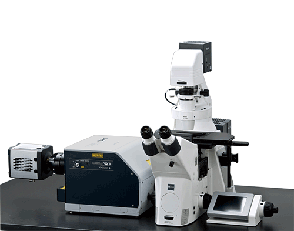 Over past 20 years, YOKOGAWA proprietary Spinning Disk Confocal technology has been widely used as an indispensable imaging tool among top researchers. 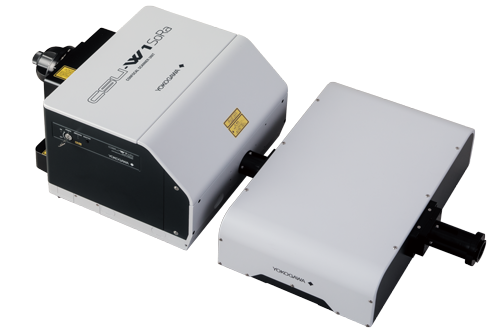 The technology enables faster live-cell observation with clearer and less photo-bleaching imaging.